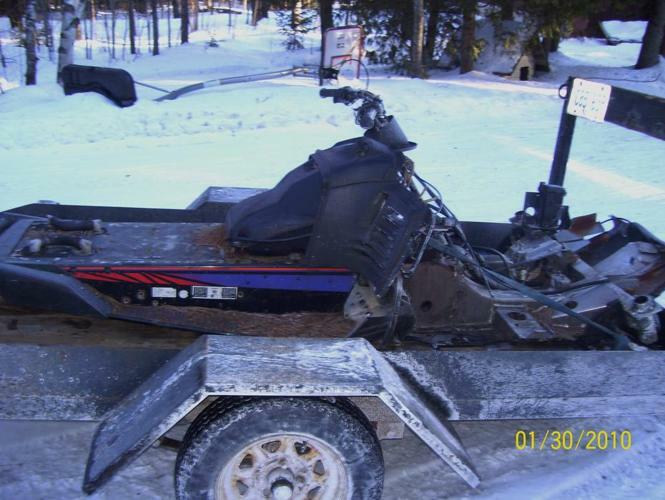 This is an excellent frame for a Yamaha VMax 750 snowmobile. I can sell just the tunnel, or bulkhead or whatever you need. I also have the gas tank,rear bumper, handlebars, steering components etc. I have the ownership as well.